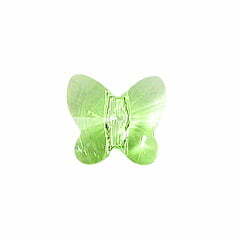 Swarovski Crystal Butterfly shaped crystal beads for jewellery making and beading. 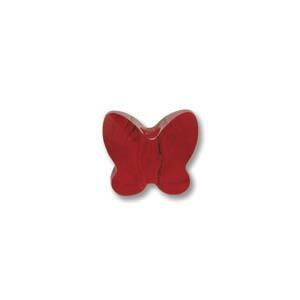 The 5754 Butterfly shape is perfect for bridal jewellery and for adding a cute butterfly accent to your designs. 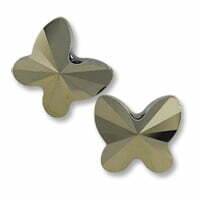 The butterfly shape lends itself particularly well to tiaras and earrings.